If you want to get rid of chemical products and cosmetics that is filled with artificial ingredients, it is best to take things into your own hands. Today we present you a recipe for a natural deodorant that will thrill you. 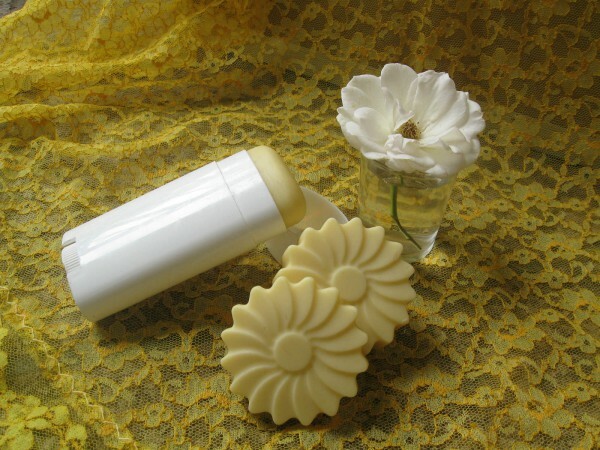 It will prove you that to smell nice and to control sweating during hot summer days, you do not have to buy artificial and deodorant sticks. There is an excellent substitute for them, and it’s a matter of super recipe with natural ingredients that keep both your health and protect you against unpleasant odors. Mix the baking soda with the cornstarch, and if you have sensitive skin add less soda and more cornstarch. Then add coconut oil and mix it all until you get a smooth mixture. Be careful not to leave any lumps and the mixture should not be dry. If necessary add more coconut oil until you get the desired consistency. Finally put a few drops of essential oil, how to get your favorite fragrance. Note: with this amount of the ingredients, you should get about 1 cup of deodorant, which should last about 3 months is two people would you use it on regular daily basis.